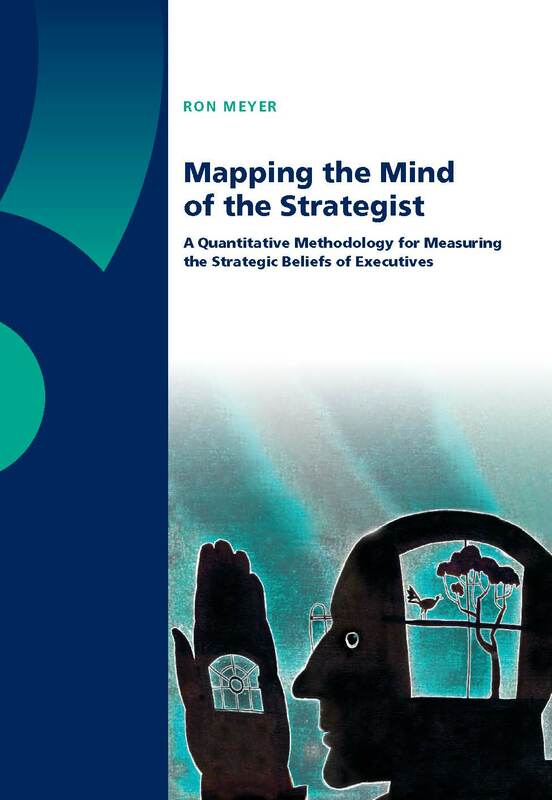 This study is about mapping the mind of the strategist – quantitatively measuring the core beliefs that executives have about the best way to approach strategic issues. The objective is to develop a reliable instrument for measuring these strategy beliefs, which can be reused across a broad range of cognitive studies. The intention is to create a Hofstede-like universal instrument for quantitatively capturing strategic beliefs of executives across any range of industries and cultures. To achieve this, a comprehensive conceptual framework is presented consisting of ten distinct dimensions along which executives can have differing cognitive preconceptions. 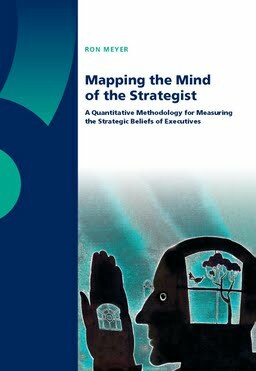 For each of the ten dimensions, the opposite poles (referred to as strategy perspectives) are qualitatively described and then translated into quantitative measurement scales. During the study, these twenty scales were brought together in a web-based survey instrument, the Strategy Profiler, which was used to quantitatively map hundreds of individual executives’ strategy beliefs. The study concludes with some exploratory research into the factors correlated with specific strategy beliefs. It is found that contextual variables such as functional and national background are significantly correlated with a large number of strategic beliefs. This suggests that further research into the impact of executives’ environments (functional area, organization, industry and national context) on their strategic beliefs seem very promising.